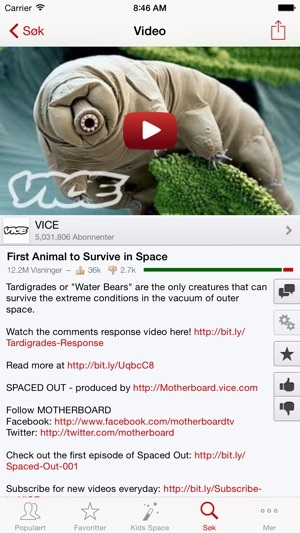 YouPlayer is an unofficial YouTube app designed exclusively for iOS. 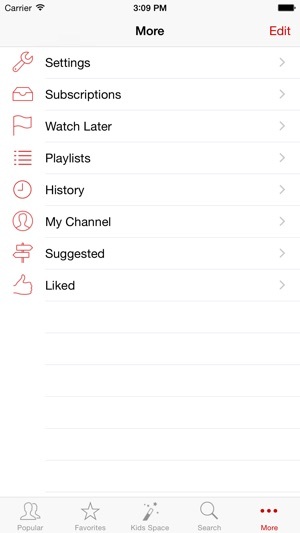 YouPlayer is a native app that feels right at home on your iPad, iPhone or iPod touch. 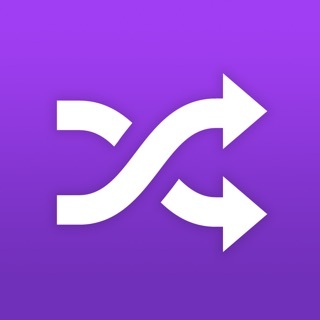 Easily browse videos wherever you are, and play in whatever quality you choose. The exclusive Kids Space feature (premium only) allows you to lock YouPlayer to showing only a set of videos, channels & playlists that you choose. • Play any videos available for embedding (including most music videos). 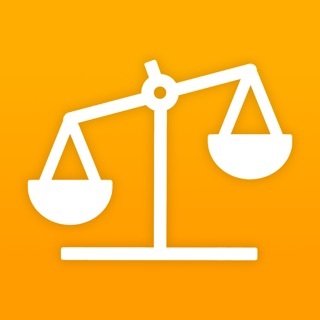 • Universal app with full support for the newest iOS devices. 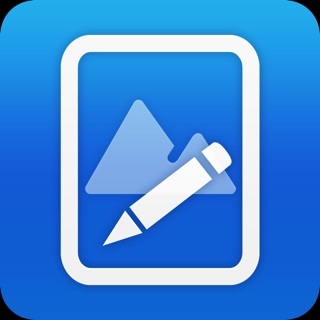 • Sign in and access your favorites, subscriptions, playlists, liked videos and more. • Browse most popular videos, or search for what you want. • View and post comments. 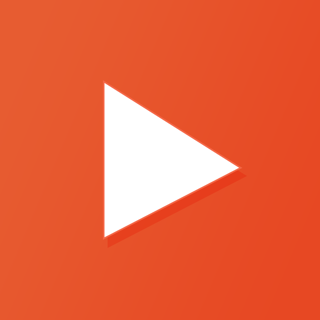 • Share videos, channels and playlists. • Watch channels streaming live. • Full VoiceOver accessibility support. • Kids Space (Premium only) - Exclusive to YouPlayer, Kids Space allows you to setup custom spaces with only videos, channels & playlists you choose and then lock YouPlayer to displaying only those until you enter a passcode to unlock. You can even have custom color schemes for each space. 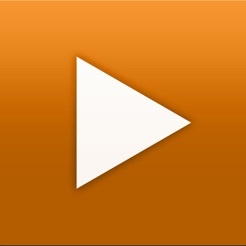 • Removed background audio playback and changed icon at Google's request. At first it was fine. No random commercials or surveys before the video started. It also had your favorites tucked away. And it played in the background, which was nice. After about three years, the dumb thing kept crashing, it wouldn't play any videos, it forced me to buy and outrageous price if I wanted to upgrade. The people behind this app tried to fix bugs in the system, but ever time they did this, the app would get even more messed up than it was before. 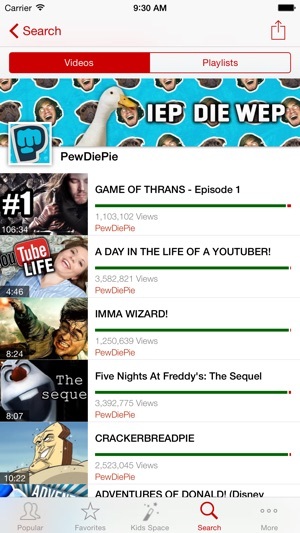 I really liked this app, because I could watch videos without the age restrictions. The only reason that, after two years, I stuck with this abominable piece of trash, suffering through forced, unavoidable app closes for advertisements and terrible playback quality, is that I could run it in the background. 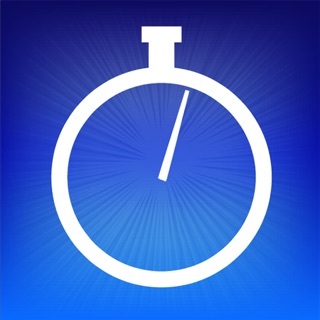 No app should have such aggressive advertising (two ads in ten seconds!) and now that they have removed background playback, they will never be seeing my patronage again. I'm just glad I never paid for this garbage while it lasted. This app was working perfectly fine a few days ago. It was running smoothly as usual until I tried to search for a video. Out of the blue I became unable to search for anything. ‘No results found’ was the search result without loading any results. Please fix this.